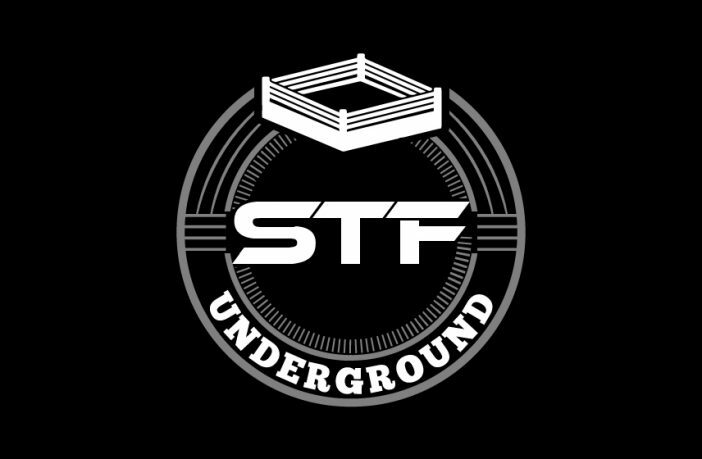 STF Underground Episode 8 - Special Guests: The Rascalz! 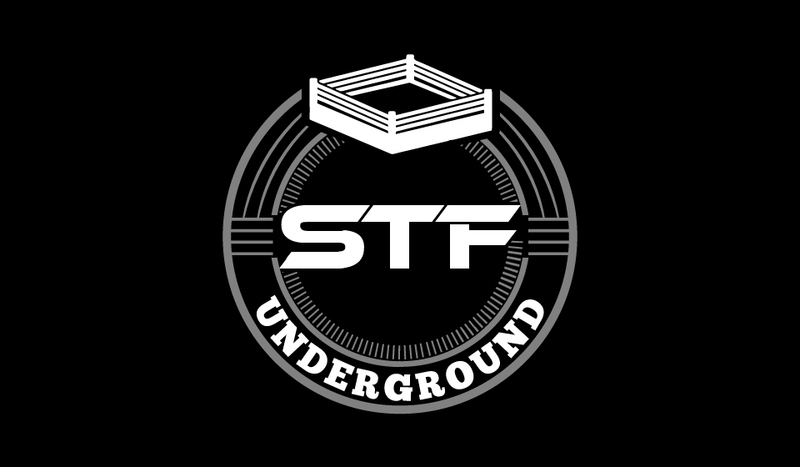 Welcome once again to STF Underground! Episode 8 is here, and we have a lot to discuss! This week, the guys discuss the women’s main event at WrestleMania, especially now that Charlotte is the Smackdown Women’s Champion, we continue to examine KofiMania, and we ask the question of who is most likely to lose their match at WrestleMania: Seth Rollins, Kofi Kingston, or Becky Lynch? Special Guests this week: The Rascalz: Trey Miguel, Dezmond Xavier, & Zachary Wentz! You can listen to last week’s episode, available HERE. Listen to us every week on Apple Podcasts, Spotify, Stitcher, or wherever you find podcasts!